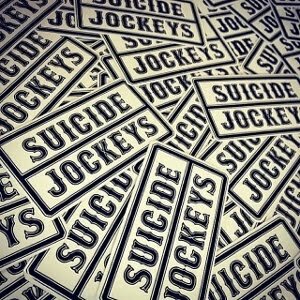 Suicide Jockeys: DiCE Magazine Issue 65 Release Party - Blondies, Clapton, London, England. 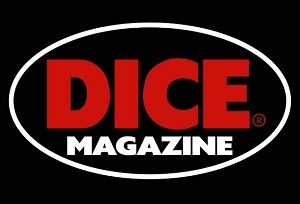 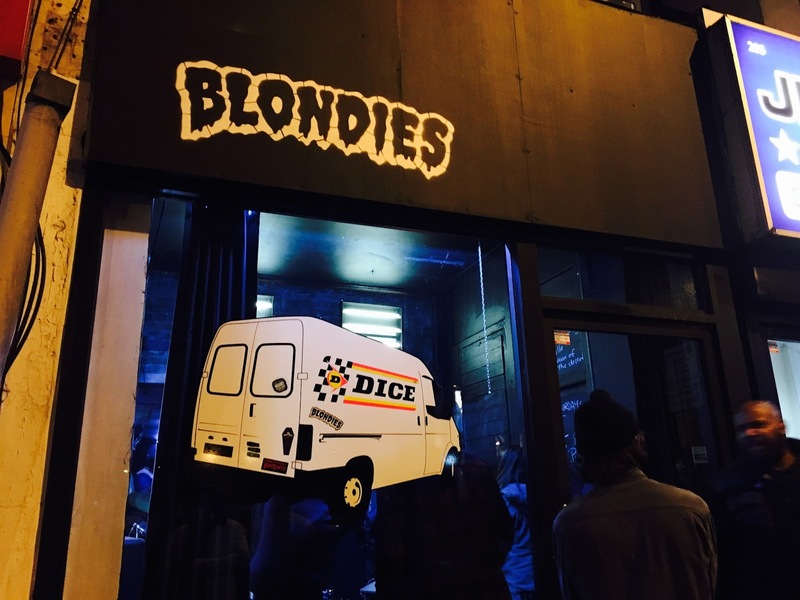 DiCE Magazine Issue 65 Release Party - Blondies, Clapton, London, England. Thank you so much for sharing this information here. 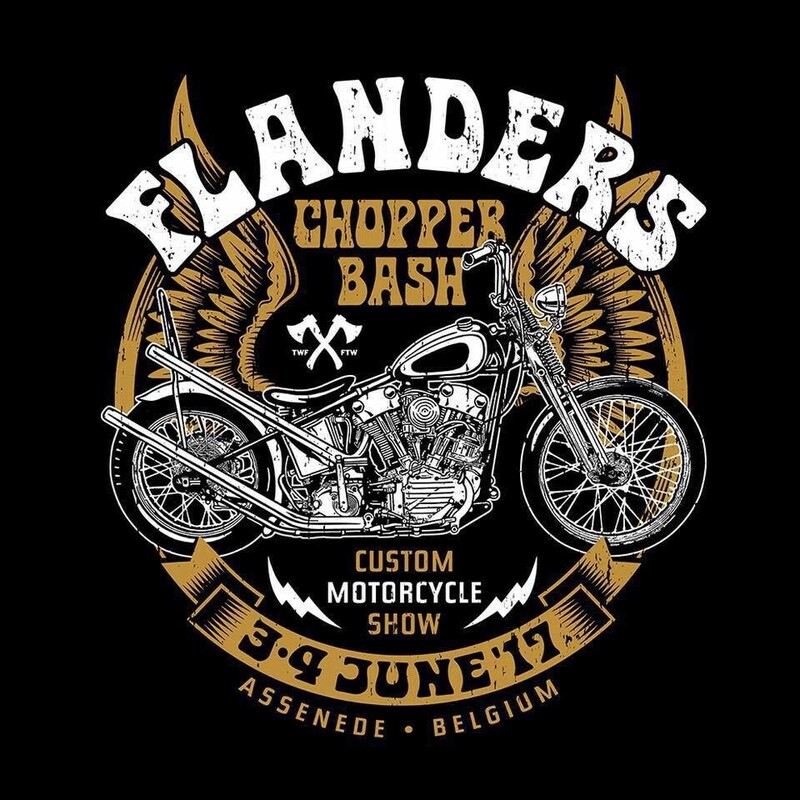 Though I keep attending social gatherings at local Chicago venues but never attended a party like this. Keep on sharing events like this and it’s really good to increase knowledge about such issues.